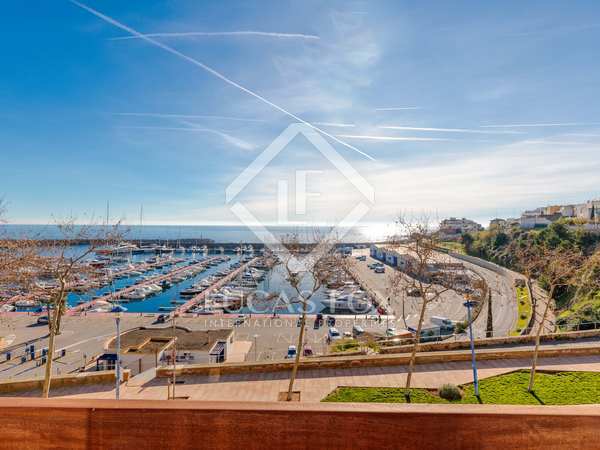 Fantastic 4-bedroom duplex penthouse for sale with terraces and views of Palamós port, walking distance from the town and beach. A superb 3-bedroom, third floor, penthouse apartment with large private covered terrace and separate roof terrace in one of the Costa Brava’s most exciting new developments, Cala S’Alguer Apartaments. 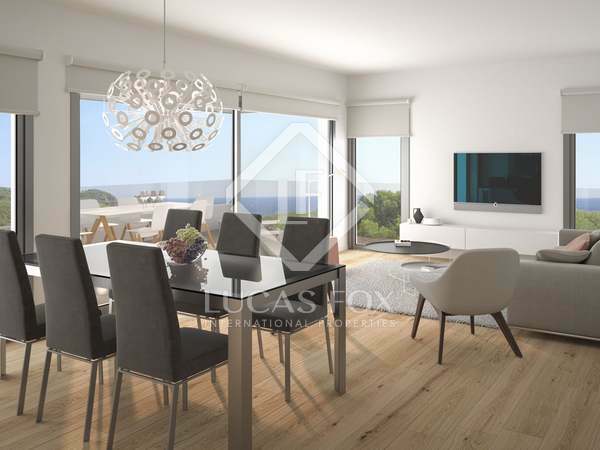 A 3-bedroom ground floor corner apartment with large private garden and covered terrace in one of the Costa Brava’s most exciting new developments, Cala S’Alguer Apartaments. 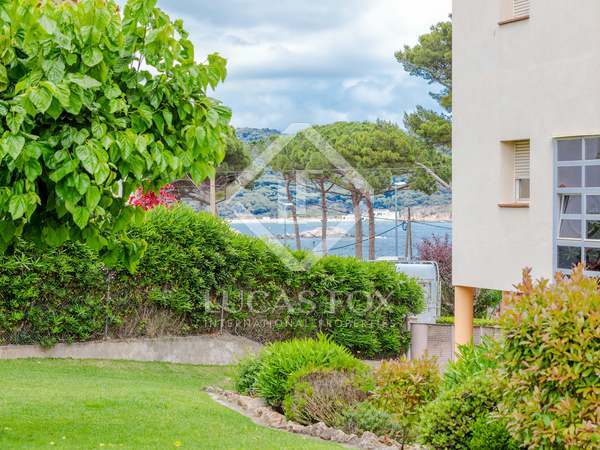 Wonderful 3-bedroom ground floor property with a private garden in a new Costa Brava development with wonderful sea views and lovely communal gardens and pool, in Cala S’Alguer. 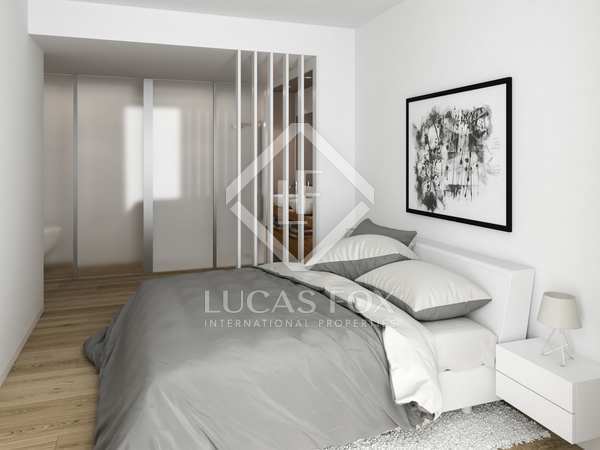 A 3-bedroom second floor corner apartment with large wraparound private terrace in one of the Costa Brava’s most exciting new developments, Cala S’Alguer Apartaments. 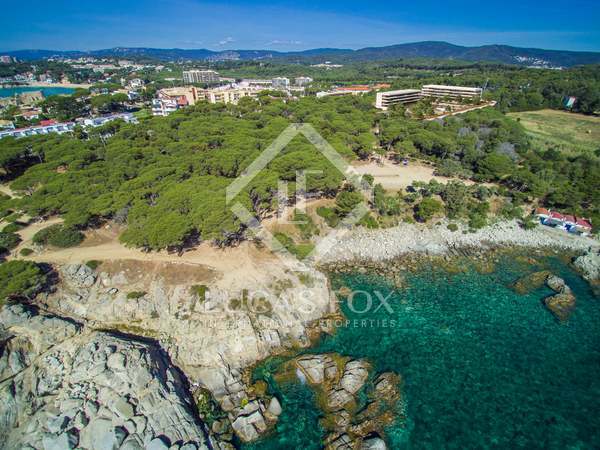 Beautifully designed 3-bedroom ground floor apartment of 85 m² located just a 3-minute walk from Sa Fosca beach in Palamós. 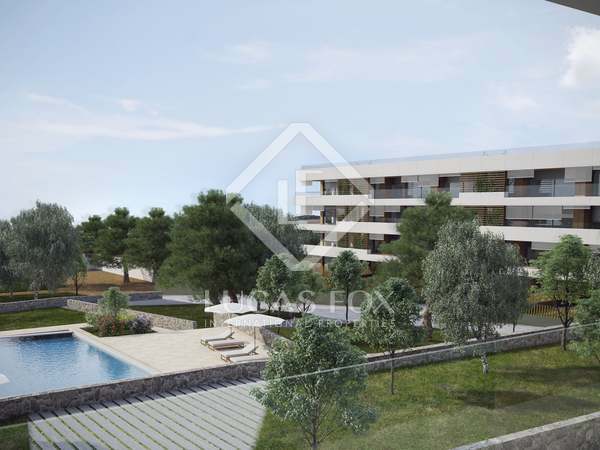 A fabulous opportunity to buy a brand new 2-bedroom apartment in a new Costa Brava development with wonderful sea views and lovely communal gardens and pool, in Cala S’Alguer. A 2-bedroom first floor apartment with large private covered terrace in one of the Costa Brava’s most exciting new developments, Cala S’Alguer Apartaments.